Over the last 20 years the biggest disruptor in investing has been technology. Technology has enabled more people to access investing services in variety of ways from executing trades, to accessing investment research, to tracking the status of their investments in real-time. It has also lowered the costs of investing. At the same time technology has also enabled some bad investing behaviour. 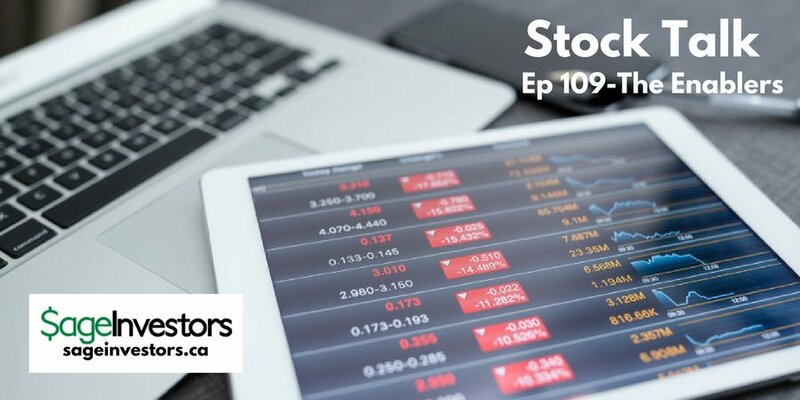 In this episode, I offer some hot takes on how a new service by one of the leading online brokers could potentially enable investors to engage in behaviour that could negatively impact their portfolios.